Smile are Matt, Nathan and Sue, and are, amazingly, still final year students on Birmingham Institute of Art and Design's Visual Communication degree. I met them first while drawing my V for the Baskerville project - they did all the filming and photography, as well as taking the studio photos of the work I did for the Witches exhibition, which they did a superb job of. Already working professionally for clients including Type, The Plus+ International Type Festival and Aston Science Park, Smile do branding, identity, web design, photography and much more. Just days away from graduating, these three are already far ahead of their game. I simply cannot wait to see how this very savvy little team make their way in the world! And I hope to work with them again on all sorts of projects...especially if they involve those things most beloved of Inkymole: type, and baking. 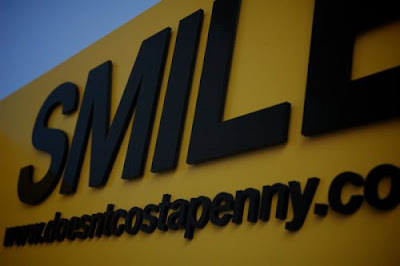 See their website here: Smile! Stop-motion animation of the entire evening here: Blog.